The east side of Melbourne is a wonderful place with surrounding suburbs like Lilydale, Croydon and Mooroolbark. There are plenty of roads and intersections to grasp and it can be a challenge when you want to learn to drive in East Melbourne. So we’ve compiled a list of handy tips to help you in the local area. Mostly governed by the accelerator, but a really important thing to grasp is your speed. Industrial estate at the end of Eastfield Road in Croydon (On Sundays) or the Lawn cemetery in Lilydale. (Please be respectful of others). 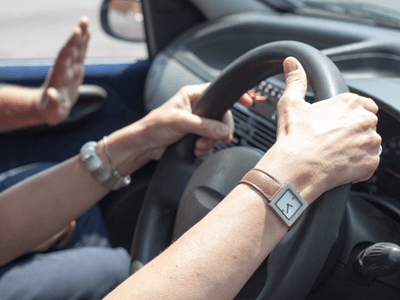 Controlling your speed and understanding how it can impact you when driving is a key building block to learning other manoeuvres when operating a motor vehicle. Part of becoming a professional driver is knowing where to look at all times. You must learn to use your eyes to help control the car. 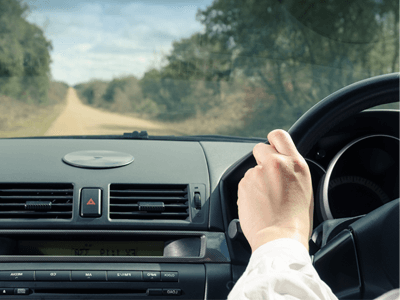 An inexperienced driver will often make the rookie mistake by staring at the bonnet while going straight, or fixating on objects on the side of the road while making turns. Make sure when driving, you look through the centre of the target lane when turning any corner. When driving straight, look into the distance further. Any information that your brain gets in advance will help you make better decisions quicker. This tip applies to many sports as well and this has more to do with coordination of your body and mind. Look where you want to go! A big part of driving solo is making decisions and good ones at that. A lot of this comes down to planning a trip in advance. As a Driving Instructor around the Mooroolbark, Lilydale and Croydon area, I sometimes have to go out of this area which means I have to allow enough time to get to my next appointment. Part of this process involves thinking about where I am going and the time of day that I will be travelling for my students who learn to drive in East Melbourne. I will even look up an address on Google maps so I know how much time I need to allow so that I am not late. This is vitally important for the following reason. When you run late it causes stress, and this, in turn, leads to poor decision-making on the road. 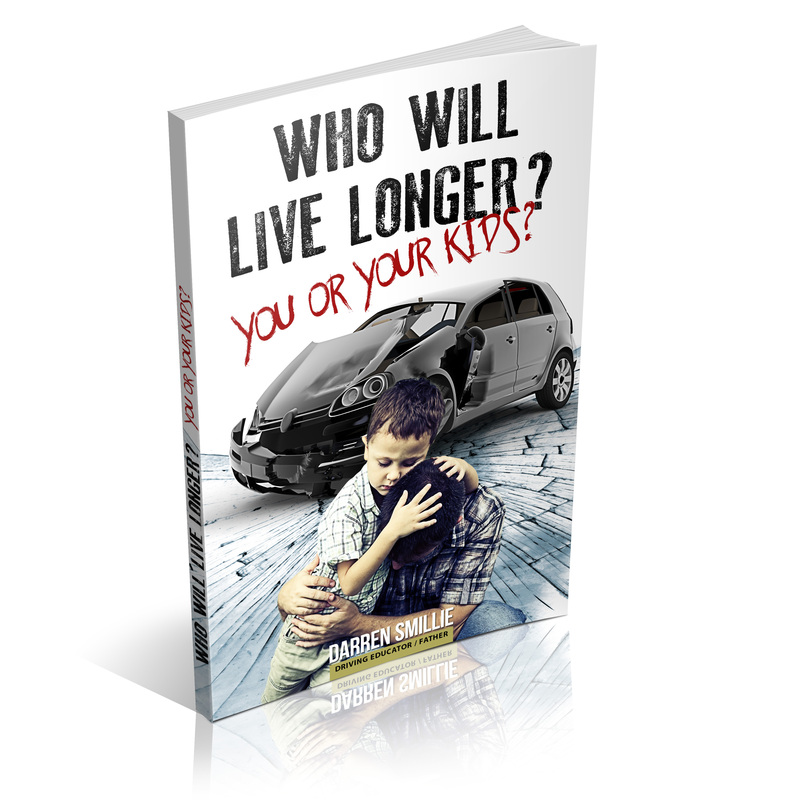 As a new or young driver, you’re also twice more than likely to be involved in an accident. It’s very easy to fall into the trap of learning to drive only on those roads or streets that will be in your test. Melbourne is a lovely, but busy area. If you focus your attention only on certain local Melbourne east roads, you’ll miss out on practice with roads that are busier, congested and more challenging. Although, it’s easy to nail roads that will be in your test, your time spent where you learn to drive a motor vehicle, should be more about equipping yourself with skills that will be used for the rest of your life. After all, your life is important. Safe driving will only happen with plenty of practice on different roads and in varied conditions. When you’re a learner in Victoria you need to do 120 hours driving if you are under the age of 21. This may seem like a nuisance, but is an important part of ensuring you can drive safely on the roads with others out there. Don’t do it alone when it comes to driving. Naturally, you’ll need to get support from a family member or friend, but it also pays to get professional tuition. At X Factor Driving School, we provide driver education that helps you become a better driver. We focus on ensuring you have the skills you need to drive for the future, not just for your test. ← Victoria! The Education state with no Driver Education.